The world is full of people. And most of them are much like us, in their own way. Knowing how to be comfortable with other people through being able to engage in small talk is part of making the most of our lives. It opens up opportunities to making new friends and brings us closer to people we already know. It also helps us pass certain times of our lives more pleasantly and memorably than might otherwise have been the case. And small talk is not just about talking with people we don’t know. It is about being able to be with and talk comfortably with people we already know, through having a ready supply of conversation pieces to maintain good and comfortable relations with people, even family and close friends. Everyone you meet is interesting and worth talking to. Take the risk of meeting new people. Most people want to meet new people, but are hesitant about making the first move – so let it be you. The more you do it the better you’ll get at it. And don’t be put off by the occasional person who does not respond. Be respectful and move on. Be curious about people you meet and ask questions to enable you to find out things about them. Try to find out what most interests or motivates them. Is there anything they are passionate about or have a special interest in? What things do they know that you don’t that they like talking about. You can do this with almost anyone you meet unless there is a particular good reason not to. At social functions, smile, and be willing to go up to strangers: “I don’t know many people here, do you mind if I just talk to you for a moment.” Smile and keep smiling. Think of occasions for meeting people as opportunities, not nightmares. You will interact much more effectively with strangers if you first get a few minutes to know them a little. Try to find something in common even if it is just the traffic you have just been through. Look for any excuse to compliment someone. If you are at an event they have been involved in setting up say some good things about it. If they are wearing something unusual you can complement them if you feel comfortable doing so in the circumstances. If they mention some success they have had congratulate them. Any excuse to make someone feel good about themselves should be taken. Practice. Converse with everyone you come across: people you’re in a queue or waiting room with, neighbors, people on the bus, waiters. Use every interaction with others as an opportunity to practice and improve your small talk and intercommunication skills. If you are meeting someone you’ve met only once or twice before then don’t assume they remember your name. Generally you should look for the opportunity to repeat your name when you talk to them again. 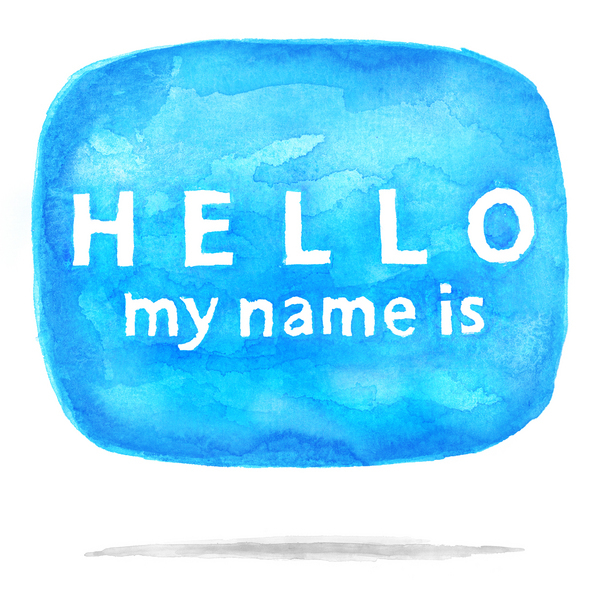 Thus you might introduce yourself again to them as ‘Hi, [your name], we met …’, or if they are with others be sure you introduce yourself to the others and thus avoid the potential embarrassment should they not remember your name. You’ll have something in common with almost anyone. You just have to find it. Questions to ask of people you haven’t met before are about the surroundings and present circumstances, about mutual acquaintances, about recent news items, sports events, the weather, about how they have traveled, about family or job (usually after you’ve broken the ice a bit), about where they were brought up, about favorite music or books or magazines or films, or recently read books or seen films, or current TV programs, about whether they are members of clubs or gyms, about whether they do sport, whether they have pets, about where they go on holidays, about where they would most like to visit, about their hobbies and what they do outside work. Your opening to talking to someone you’ve not met before is dictated by the circumstance that has brought you together, but will generally relate to the immediate surroundings or circumstances. Assuming you get some response then you can follow up on any cues offered by the opening interchange or move on to introducing yourself or your reason for being there. In doing so you need to provide some hooks for the other person to follow up on, and also give the other person the opportunity to offer up similar information. Once you’ve got into conversation use the direction of the conversation to prompt further questions, revealing something of yourself as you do so. You are seeking out something to connect you to this other person. Thus be open about your interests and information about yourself. It gives other people an opportunity for identifying common ground with you. Note that you need to be prepared to answer any questions you ask others since it is likely you will get asked the same questions back. Once you are engaged in small talk, continuing the conversation will involve a mix of comments and questions. You need to strike a balance: too many questions can make the interaction feel like an interrogation, too many comments and you are not giving the other person much opportunity to talk. You will be looking to move from simple questions that might have only a few words as an answer to more open questions that gives the other person the opportunity to open up. Stay away from negative or controversial topics, unless you know someone well, and refrain from long-winded stories or giving a lot of detail in casual conversation. Also avoid talking about finances or significant illnesses, and keep any discussion on politics relatively light in tone. Remember you don’t know a lot about the other person or the strength of their views or their personal circumstances. Be careful about use of jokes amongst people you don’t know very well. Many jokes are discriminatory, and you don’t know the personal circumstances of whoever you might be talking to. People like to talk about themselves. By using small talk to encourage them to do so, you will build stronger relationships with them. Look for the something you have in common with the person you are with. Asking and following up on questions should help you find it. If the person is completely unresponsive then politely move on. But keep positive. If you struggle finding questions to ask, run through in your mind the interrogative pronouns: Who? When? Where? Which? What? How? Why? It should prompt thoughts. If you can get someone talking about something they know more about than you, take the opportunity to learn more about it by asking questions. Most people will be only too happy to talk about something they know a lot about. Small talk with an acquaintance is a little different to that with someone you don’t already know. If you can remember a little about them, and you should make the effort to do so, you can follow up on that. Questions about holidays, or children, or some hobby. Other more general questions are such as ‘How was your weekend?’, or ‘How have you been?’, or ‘You having a good day?’ You risk one or two word responses, which if you are just passing by each other may be enough, or you will need to follow up by seeking a bit more detail. If you still get a short response you probably need to leave it, or maybe start talking about something you yourself have recently seen or been doing or something about someone else you both know. Don’t tell people they are wrong. By all means say you don’t agree, but don’t tell them they are wrong. To keep the flow of conversation going you need to be a good listener and pick up cues from what the other person says. Being a good listener means maintaining good eye contact, not finishing off other people’s sentences for them, and not talking to yourself whilst they are talking. Never glance around the room while they are talking to you. Do not fold your arms in front of you whilst you or they are talking. When someone tilts their head when you’re talking it means they are listening to you attentively. Arms crossed in front is a sign that someone is not listening to you. If you find someone is not listening to you, try to get them to do more of the talking. If someone pays you a compliment, do not be dismissive; accept it, and show you are pleased to receive it. Be liberal in your praise of others. When introducing people to each other try to get some snippet of information into your introduction, something they have in common, which will enable them to start talking together. When responding to questions asked of you, avoid answering with simply yes’s or no’s. Look to throw in a mention of something else that can be picked up on as topic of continuing conversation. Thus throw in mentions of hobbies or holidays or particular likes or dislikes, so long as it relates to what is being talked about in some way. Avoid doing all the talking, avoid lecturing or being lecturing to, unless of course it is a lecture, avoid gossip, avoid talking about major health or finance problems or bad relationships, and avoid getting into arguments with people you don’t know very well. Be wary of assuming knowledge or understanding on the part of the other person. Try not to use abbreviations or specialist terms with anyone other than people you know are completely versed in the topic you are talking about. Speak clearly. If you have an accent then slow down your speech when talking to anyone not with the same accent. If you are talking to people who are not very good native speakers of your language then try to limit your vocabulary. Not only do you need to be more careful with your words but also be aware of homonyms whereby given words sound the same but mean different things: this is unlikely to be much of a problem with native speakers but can be a problem with those who are not very good speakers of the language. End the conversation in an upbeat manner. Try to leave the conversation before you run out of things to say. Best to cut the conversation whilst there is still a flow of topics rather than wait till you’ve run out, though don’t be seen to be breaking off the conversation prematurely. Ensure you end with a smile, and preferably a shake of hands and some compliment about being pleased to have met them. If you wish to meet them again, make this clear, and ensure you have contact details as appropriate. Try to keep farewells relatively short. Make the effort to remember people’s names. Remember people’s names. Write them down, though not in front of them. Use their name whenever you meet them. Remember things about people, write them down. Have questions you can ask people should you meet them. Keep a journal or notebook to write down conversation pieces. Unusual facts or news events. Funny stories. Quotes that appeal to you. Observations. Seek out a new one or two every week so you have something topical. Regularly review your notebook so the items are fresh in your mind. Develop a niche interest, something that once people know you have the interest they will be able to ask you about and will remember your interest in it. 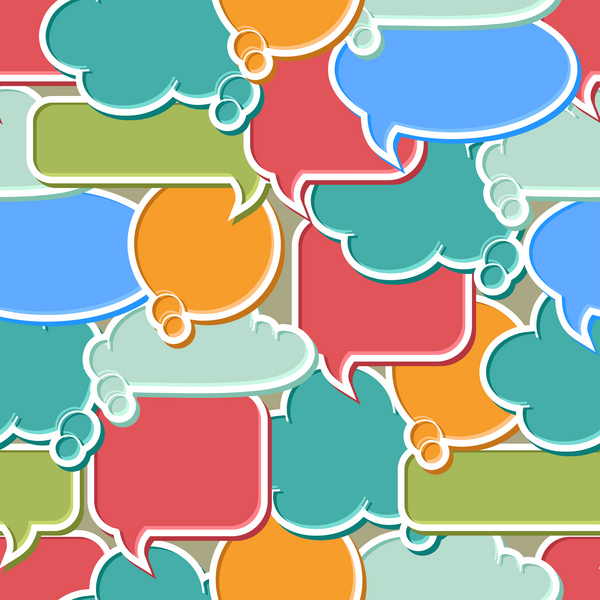 Look to see how good communicators talk to each other. Pick up tips. Before going to a function, social or business, brief yourself on some topics of conversation and interesting things to talk about. Either something relevant to the particular function, or general newsworthy items. Conferences and seminars are particularly good places for meeting people and networking in general. It is likely that the primary benefit you will get out of a conference or seminar is new contacts rather than the information delivered itself. You should go out of your way at such events to seek out potential new like-minded contacts or people with shared interests. Identify particular individuals to seek out. If you’re going to an event try to get a list of names beforehand, and take it with you. If you can find out something about the people you will meet then do so. Remind yourself of anything about people you have met before. Look to see if there are people going who some of your friends or colleagues may know and to whom you could introduce yourself as their friend or colleague. The more you practice small talk the better at it you will get. Most people prefer to talk about themselves rather than listen to you talking about yourself. So be ever ready to ask them questions, and to follow up on those questions. Ensure however that you pay full attention to them as you do so and as you listen to them. Asking questions but then seeming distracted will come over as very insincere. Small talk experiences, good or bad, will help you improve your skills. Take any opportunity, and certainly don’t avoid situations because of a reluctance to engage in small talk. Learn from how others engage in small talk. Pick up tips from people who try to engage you in small talk, or who you overhear in queues or elsewhere. Some people are able to engage effortlessly in small talk. Look to learn from them and you’ll find yourself developing the same skills. Not all your attempts to engage in small talk are going to be an outstanding success. Sometimes nothing will come to mind. Sometimes you won’t get a response from someone you try to talk to. Sometimes you might even get a negative response. Don’t let failures put you off. Just continue to learn and to better prepare. If you try to make conversation with someone and they don’t respond, or you get a negative response, don’t get upset. Move on. Maybe they are not interested in talking for reasons that are nothing to do with you. Don’t be disheartened if you have difficulties communicating with certain people. It happens. You won’t instantly get on with everyone. If you get regular rejections when trying to engage in small talk, try to see if there is something you are not doing right. Maybe you are not yet applying the basic principles of small talk. Maybe you have bad body odor or bad breathe: if so, do something about it. Maybe you are being too pushy? Maybe your body language is aggressive or closed? 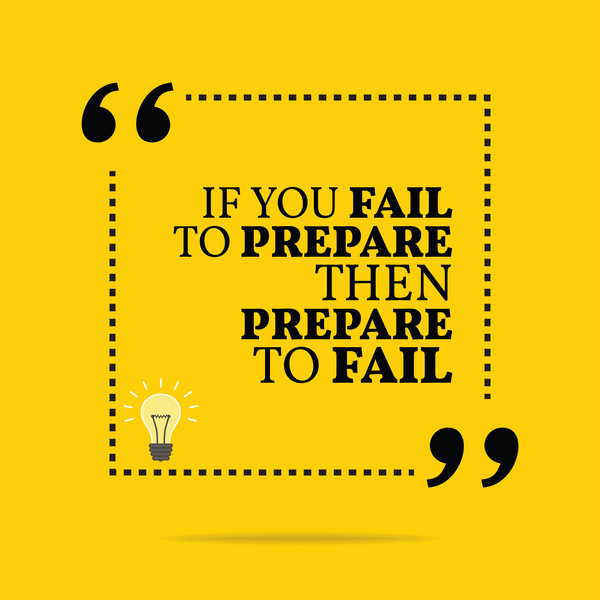 Your failures are the best feedback you will get and will enable you to learn and adapt and do better in the future. Don’t see them in a negative light. See them as opportunities to learn and use them. 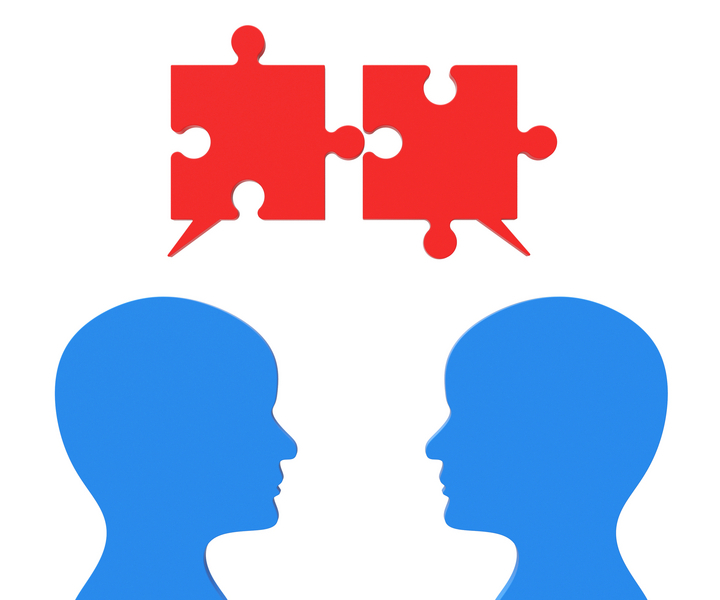 Some common failings in small talk are not being able to get beyond the initial interchanges relating to circumstances, and getting stuck on a favorite topic. If you find yourself regularly suffering from these failings, then the shortcomings result from either not picking up and responding to the cues given by the other person, or not being open yourself to giving cues which would allow the other person to hook on to. If you recognize these shortcomings in yourself you can work at overcoming them. a. Other people are not like we are. They just want to be left alone. b. There is always something we would find interesting about another person if we can find it. c. People are for the most part just like we are and will be happy to talk to strangers so long as they make them feel at ease. d. Most people are boring and there’s no point in talking to them or getting to know them any better. b and c are generally the case. Not always. Sometimes we will come across people who just want to be left alone. However, albeit depending on circumstances people are quite willing to engage in small talk pleasantries, and everyone has something interesting about them. a. The other person is going to remember you for life and at some time in the future is going to make you deeply regret having tried to talk to them. b. The other person is going to tell everyone they meet that you tried to talk to them. c. The other person will have barely noticed your attempt to talk to them, and it won’t have made any lasting impact on them at all. c. Do I really need to say any more. b. Don’t finish off other people’s sentences for them. c. Don’t be talking internally to yourself whilst the other person is talking. d. Don’t be glancing around the room while they are talking to you. e. Give some visual or auditory feedback, the occasional nod of the head or uh-huh. f. Do not fold your arms in front of you whilst they are talking. a. If you can familiarize yourself with the names of the people who will be there, particularly those you have only a passing acquaintance with. b. Remind yourself about anything you know about those who will be attending. If you have close friends who know someone who will be attending better than you do, have a quick word with them about the other person. c. Look up some topical information that you might use in casual conversation, particular sporting events recently passed or coming up, films that are on, some interesting news stories. a. Read up lots of tips or self-books. b. 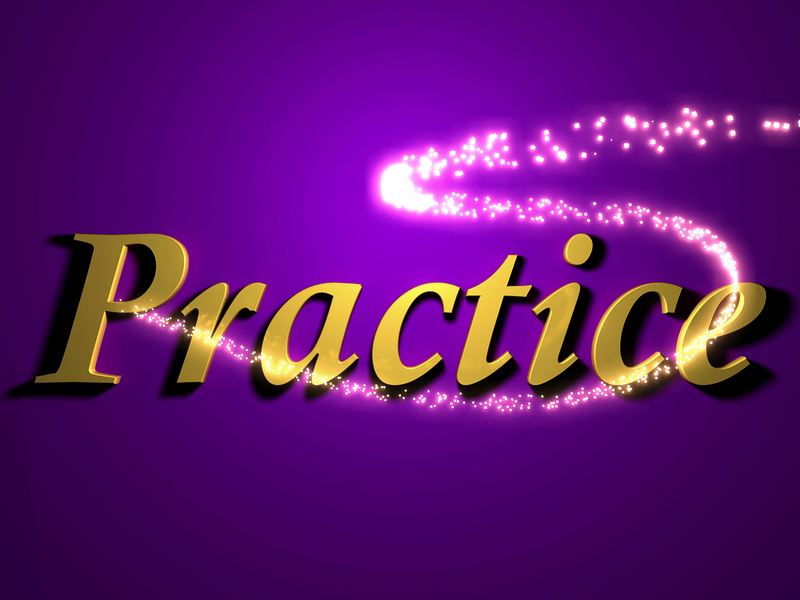 Just practice whenever you can, for example when in a queue. c. Observe others who you consider to be good at small talk, and just look to see how they do it. d. Keep a private notebook with information about people that you can use to make it easier to talk to them in the future, thus you can enquire after family or pets or progress on particular hobbies. e. Keep a notebook to write down conversation pieces. Unusual facts or news events. Funny stories. Quotes that appeal to you. Seek out a new one or two every week so you have something topical. Regularly review your notebook so the items are fresh in your mind. Is it ok to pay a stranger a complement? Yes, albeit ensure you are reasonably tactful in doing so. List some of the things that you would be happy talking to a stranger about. Of course I don’t magically know what you might have responded with. However if you are serious about improving your small talk, which you should be, you should be ready to talk a bit about yourself, and that includes being ready to let the other person prompt you about something they might find interesting. So think about what topics you’d be happy to let someone prompt you to talk about. It might be hobbies; any special skills you have; any awards or particular successes you’ve had; any unusual experiences; any areas of self-learning you have or are engaging in. Think about what makes you unique, or what you might want to be remembered about. You are trying to engage in small talk with someone you’ve found yourself in close proximity to, but you’re not getting much response. What might be some of the reasons other than that they may just not be interested in talking to you. i. They might not be able to hear you clearly. Older people and some others don’t have good hearing and if you are speaking softly they may not be confident in what you are saying. ii. They might not understand your accent, or may be foreign with a poor grasp of your language. iii. You might be being pushy or your body language is aggressive, without realising it, and you are making them feel very uncomfortable. iv. Maybe you’ve got bad breath or body odour. v. Maybe your small talk is closed rather than open, not providing them with any hooks. vi. Maybe they lack small talk skills and don’t know how to respond.